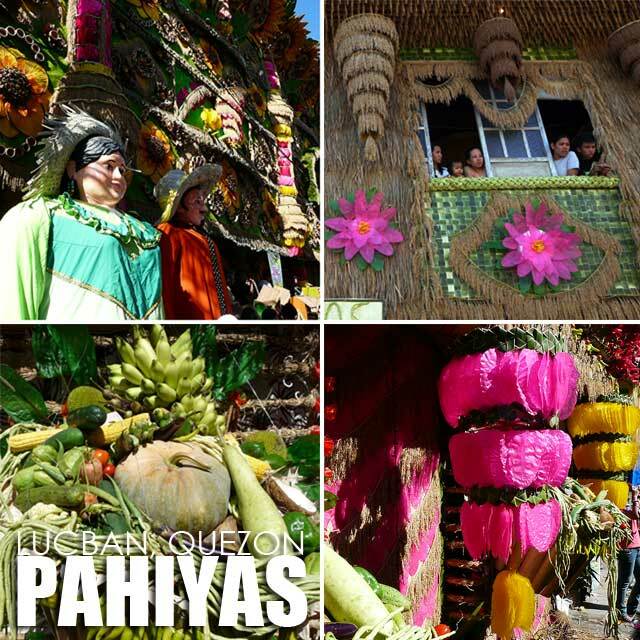 We're visiting the Pahiyas Festival again! And you're most welcome to join us! 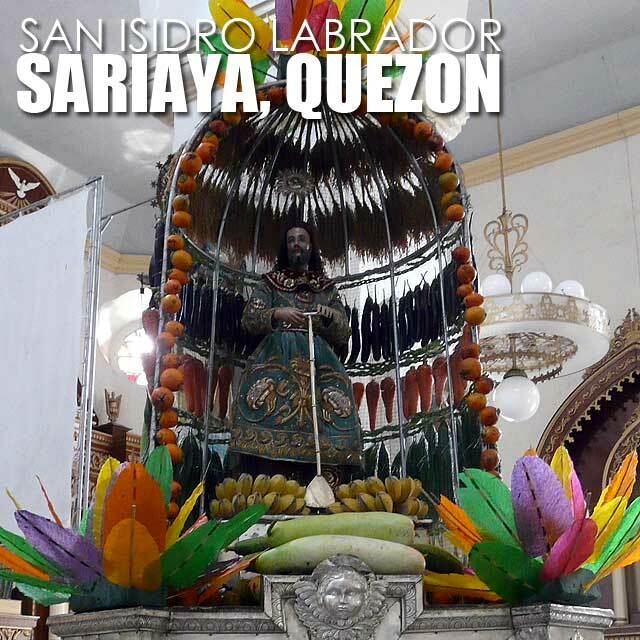 It may be a weekday, but Ultimate Philippines Tours will be driving down south on May 15, 2012 to bring you to the San Isidro Labrador festivals! Yes, it's fiesta time this coming May and what better way to drink, eat and be merry as we head south to explore charming Quezon Province. 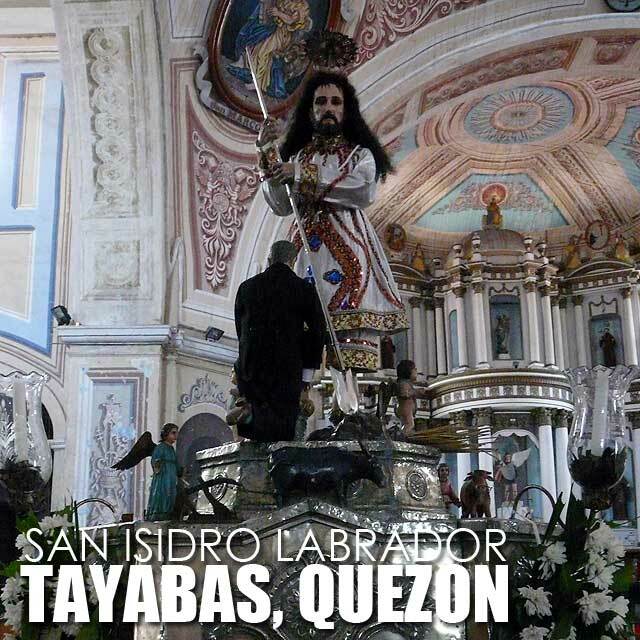 It's the best time of the year as we join in the revelry and celebrate the feast of San Isidro de Labrador! 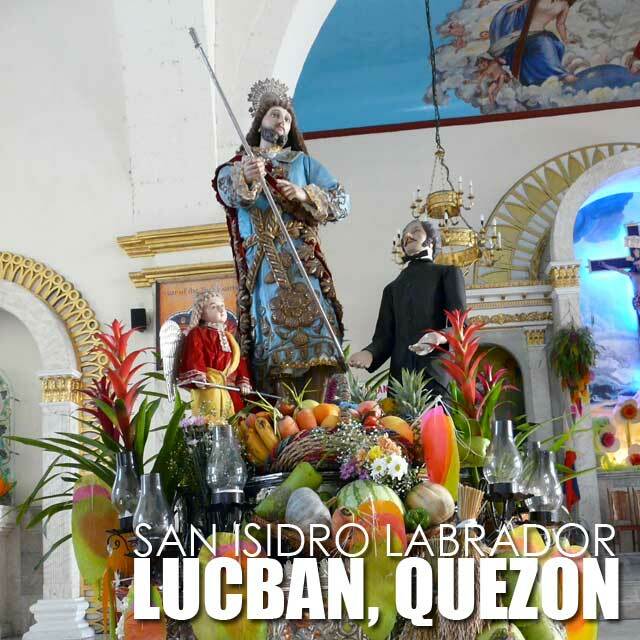 First stop is Lucban for breakfast and on to the Pahiyas Festival where we'll feast our eyes over a smorgasbord of food, music, artistry and local color in one of country's most spectacular fiestas! Then it's on to the town of Tayabas where a traditional Tayabense lunch awaits over looking rustic Mount Banahaw. We'll also visit the town jewel, the Basilica of St. Michael the Archangel, a National Cultural Treasure, and experience the flying suman at the Mayohan Festival. In the afternoon, we're off to charming Sariaya where our merienda awaits. We'll have an option to join in the town's traditional Agawan Festival or take a stroll down to admire the town's gracious colonial-period homes, a great way to cap-off a our 3-in-1 Quezon festival experience! The tour departs at 4 a.m. on May 15, 2012 (Tuesday) from Starbucks 6750. We expect to arrive back at 7:30 p.m. Tour fee is Php4,500 per person, inclusive of transportation, sumptuous meals and the best local guides led by Tina Decal. Book a slot now by e-mailing info@ivanhenares.com. 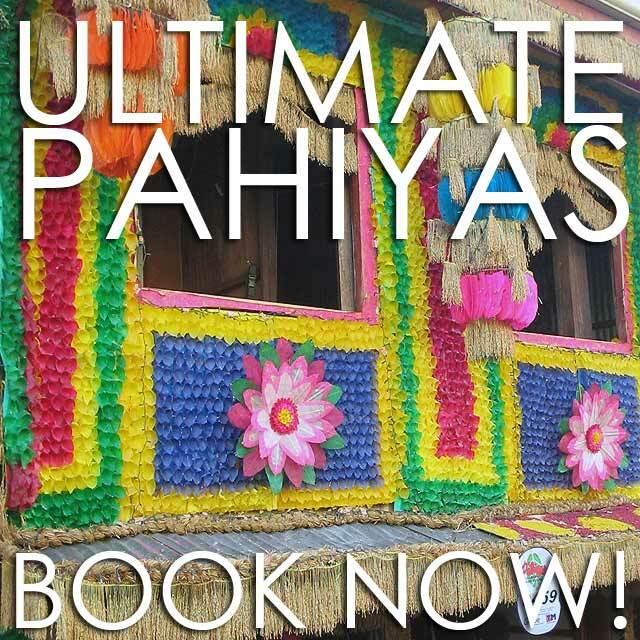 Book a slot now by e-mailing reservations@ultimatephilippines.com or info@ivanhenares.com. 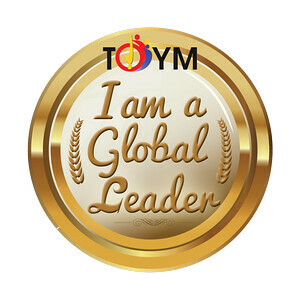 You can also call Ivan Man Dy at (0917) 3291622.